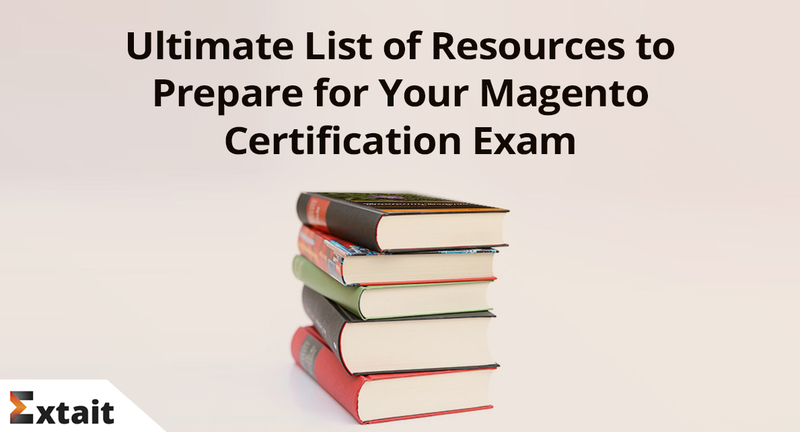 Learn what you can strive at in the new year. 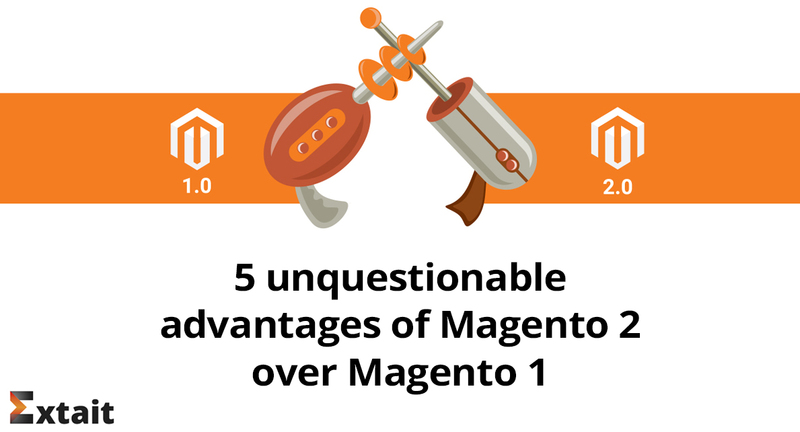 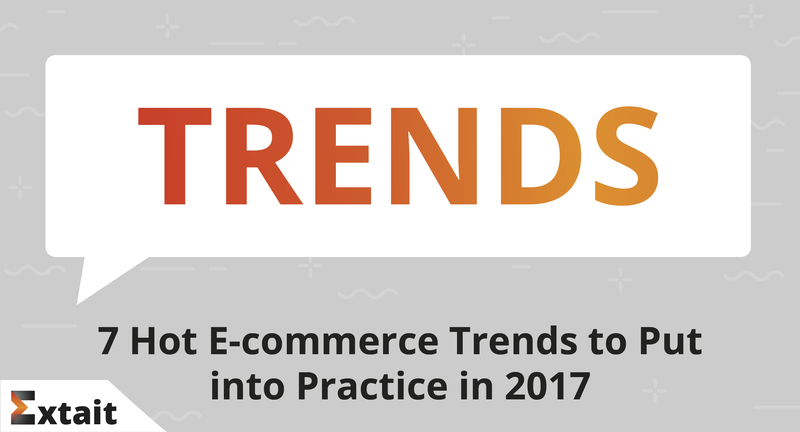 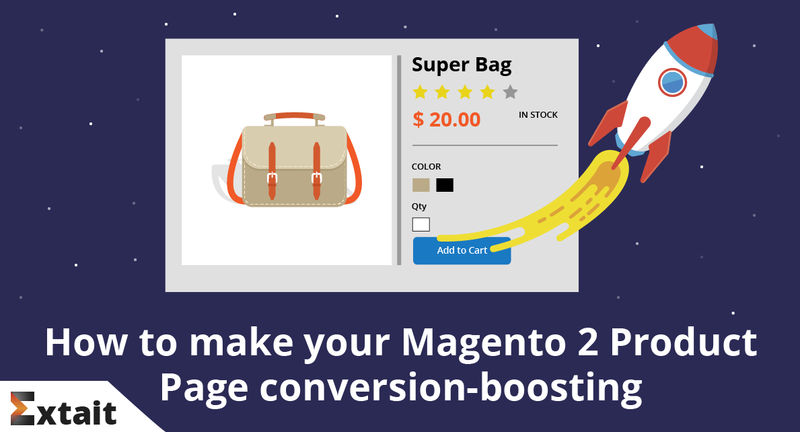 We’ve found out the main trends for e-commerce to implement or improve for your Magento 2 store. 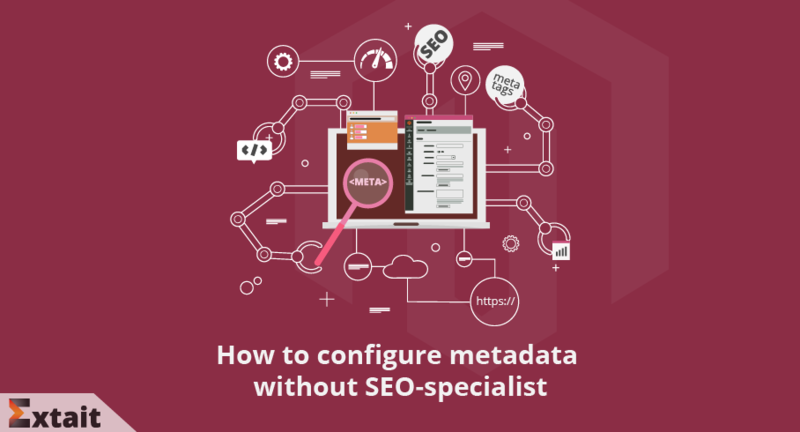 Get to know why you need meta and how to optimize your store for search engines, not being proficient in SEO. 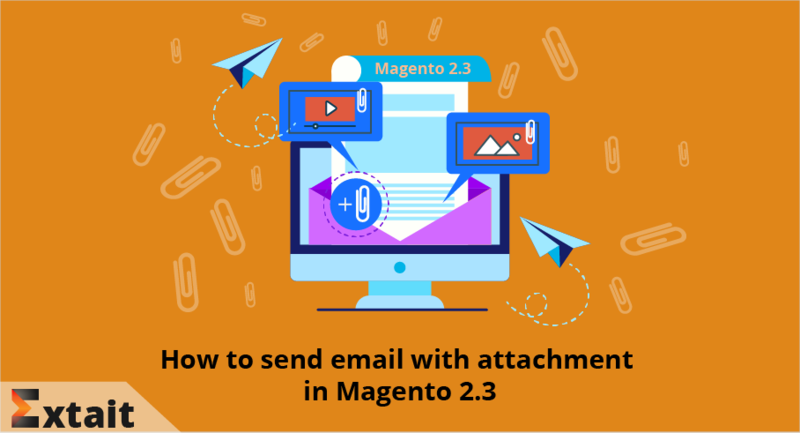 Magento 2.3.x still needs extended functionality to make email attachments work. 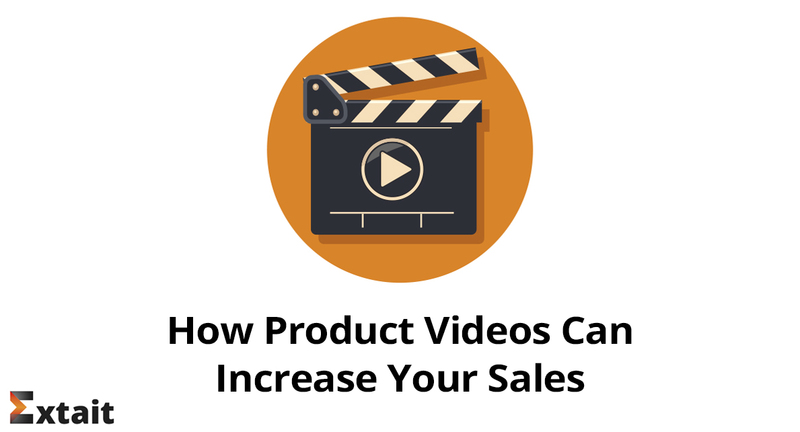 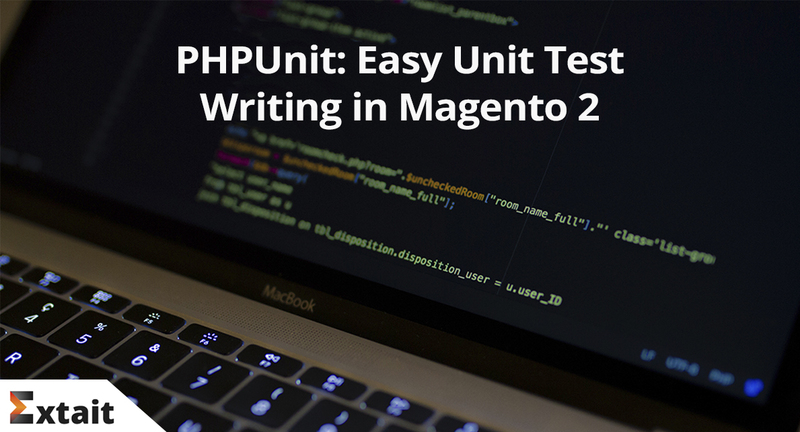 Here you can find out how to implement this. 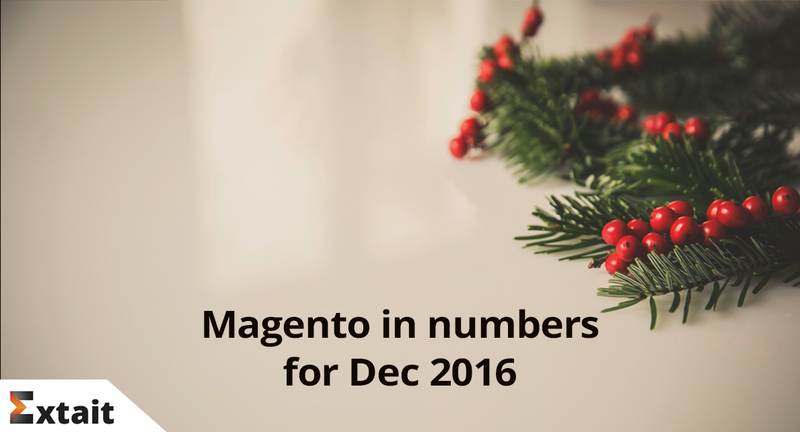 Would you like to track all important events in your store hands down? 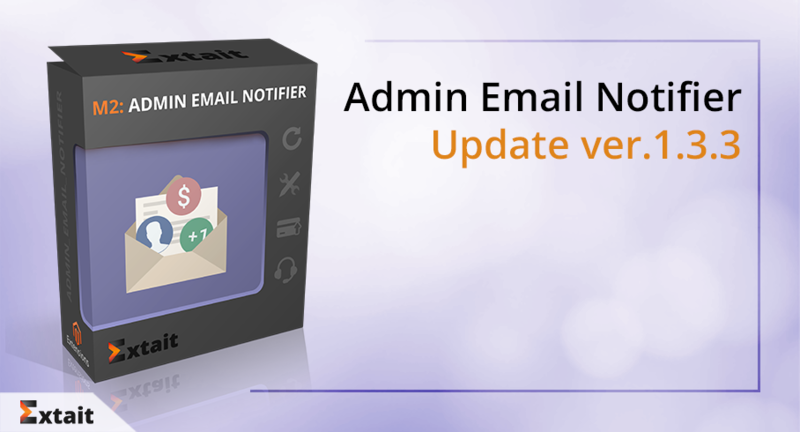 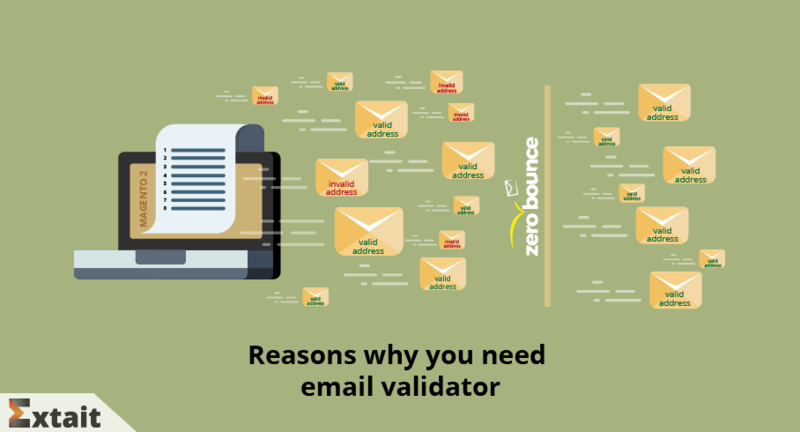 Check out 5 new features of our admin email notification module. 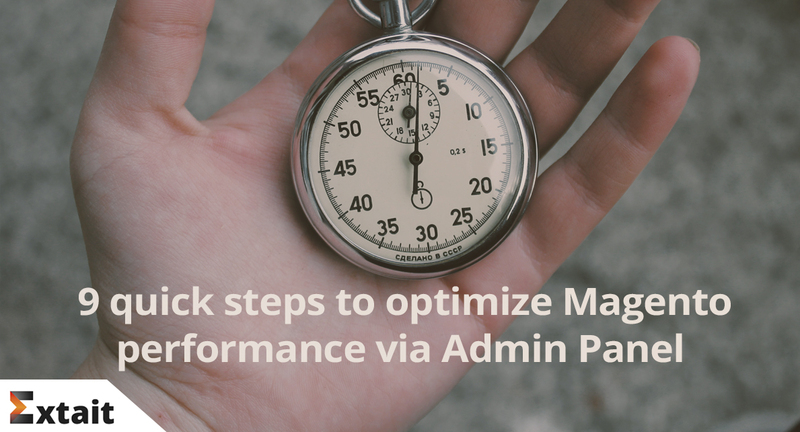 Look into quick and easy monitoring! 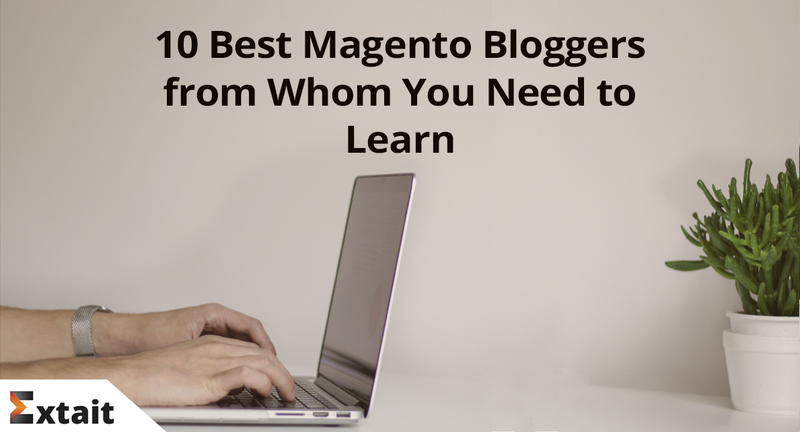 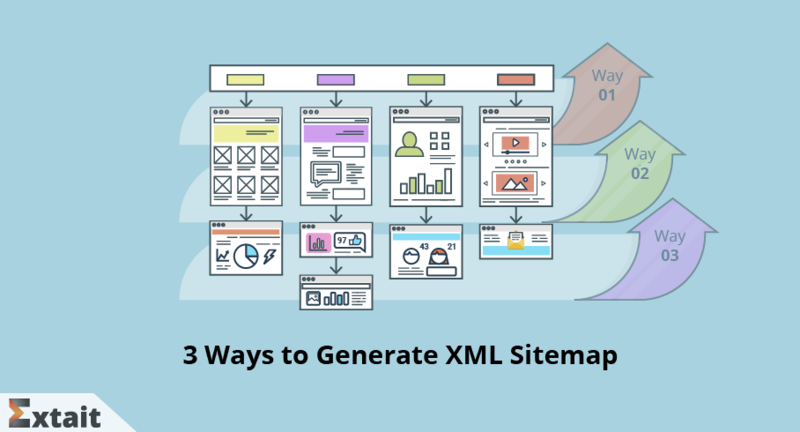 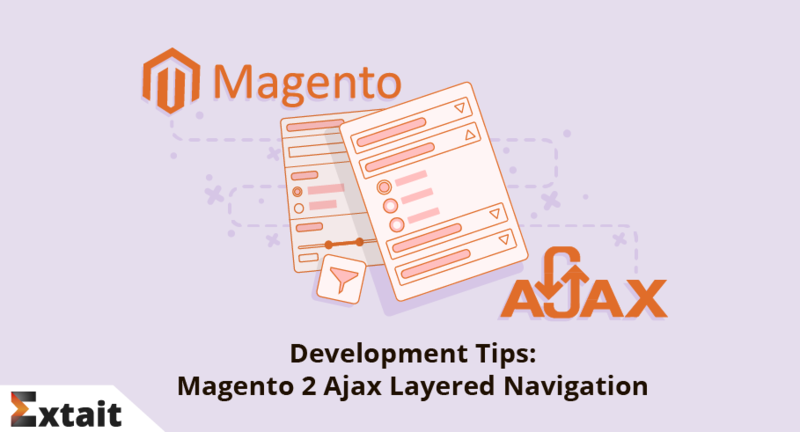 Get to know how to add multiple select to Magento 2 layered navigation. 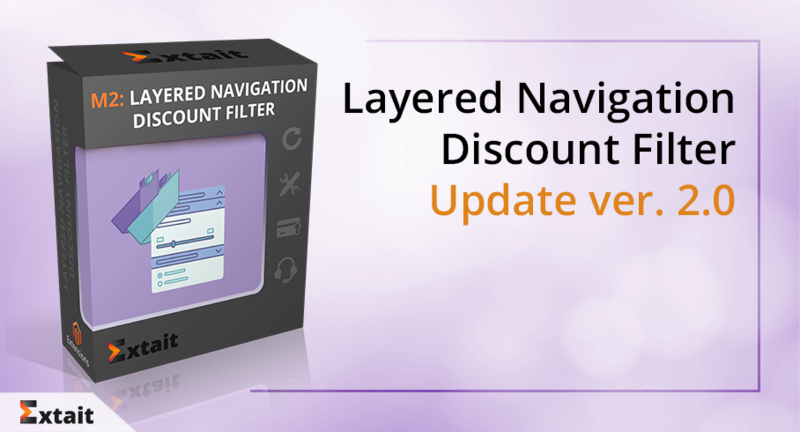 Welcome our Layered Navigation Discount Filter 2.0! 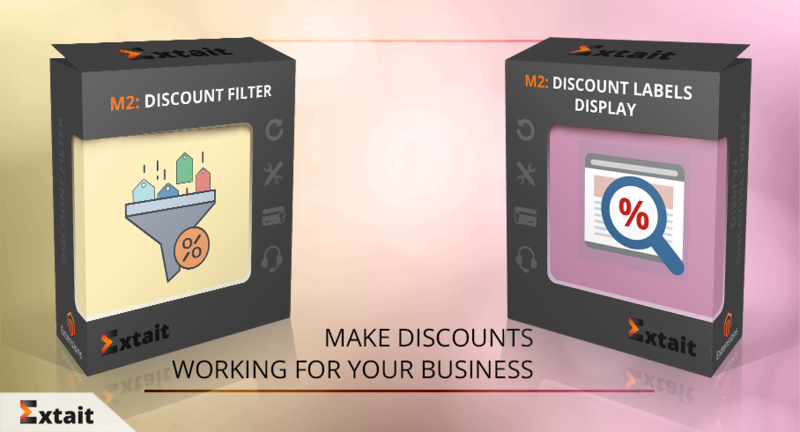 Your customers no way pass by your discounts in the catalog. 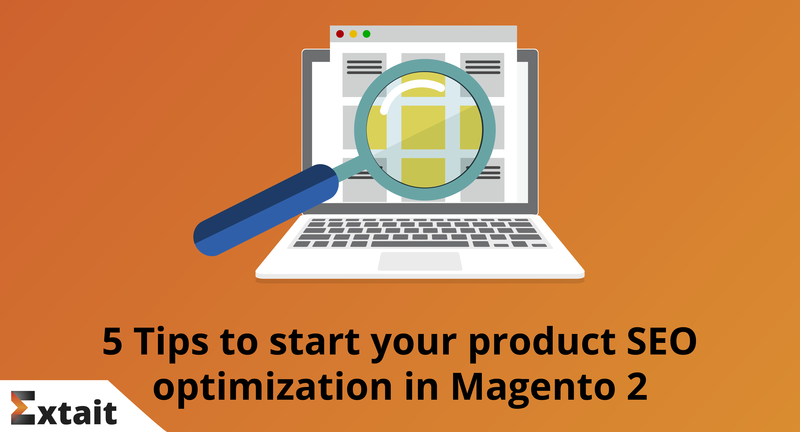 Discover the main development steps for product navigation and filtering in the catalog using AJAX in Magento 2. 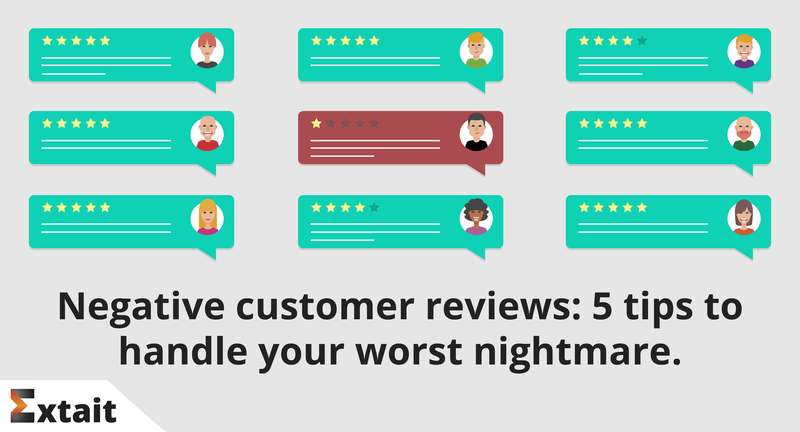 Think of more personalized service and instant support to your customers? 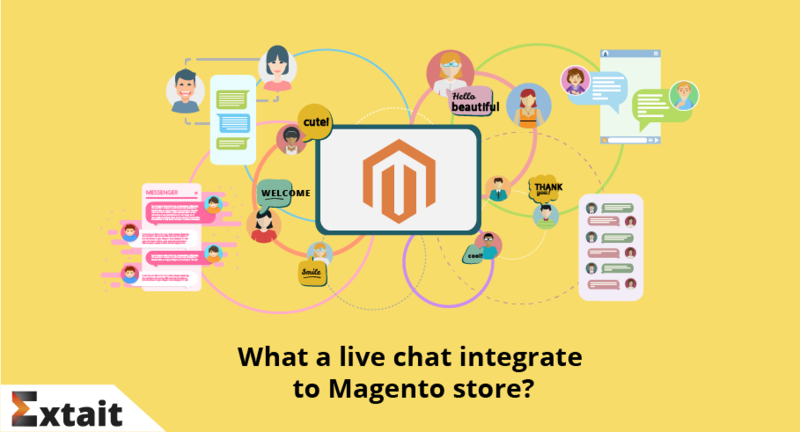 We’ll explain why you need a live chat and help you in choosing the right tool. 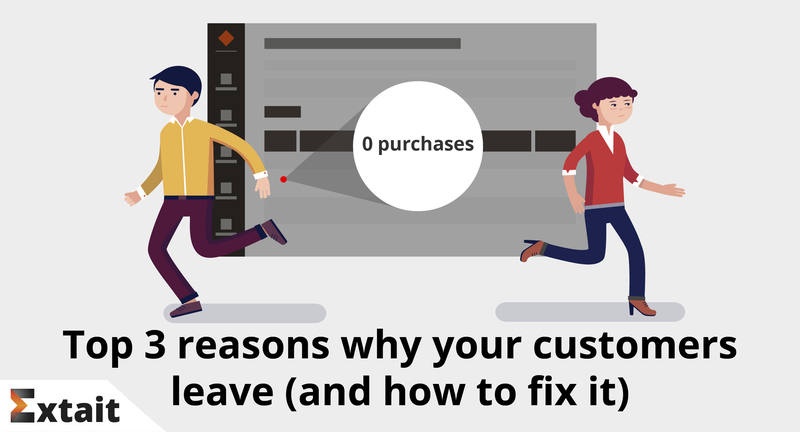 Are you going to close your e-store for maintenance? 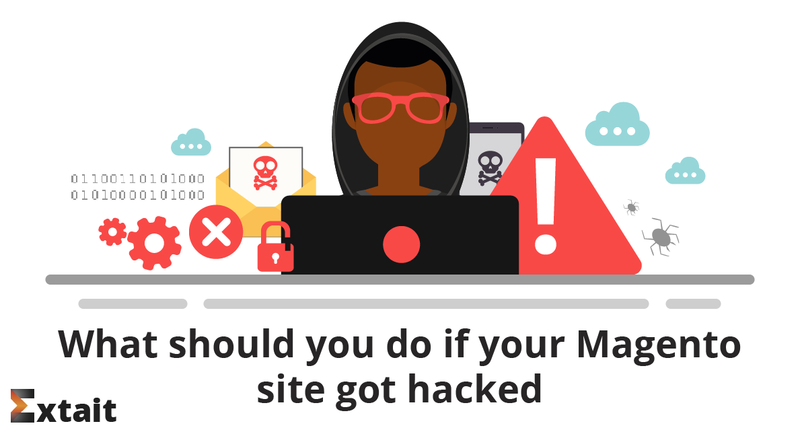 Do it not only in a nice way but also give the possibility to contact you and provide security for leaving personal data! 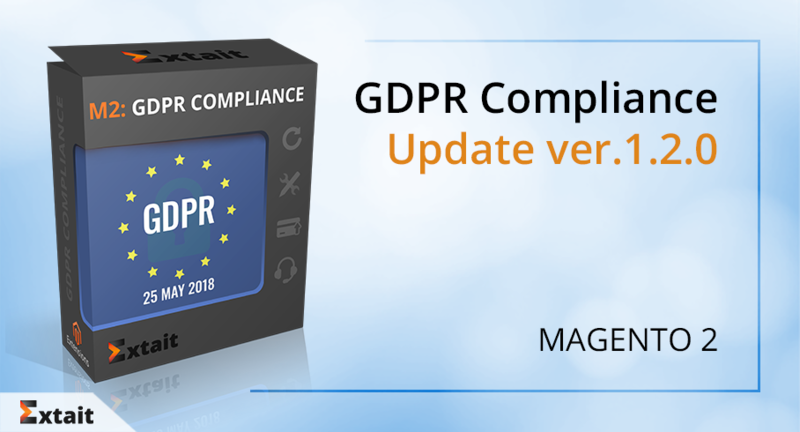 Our team is happy to announce that we have updated and released GDPR Compliance V1.2.0. 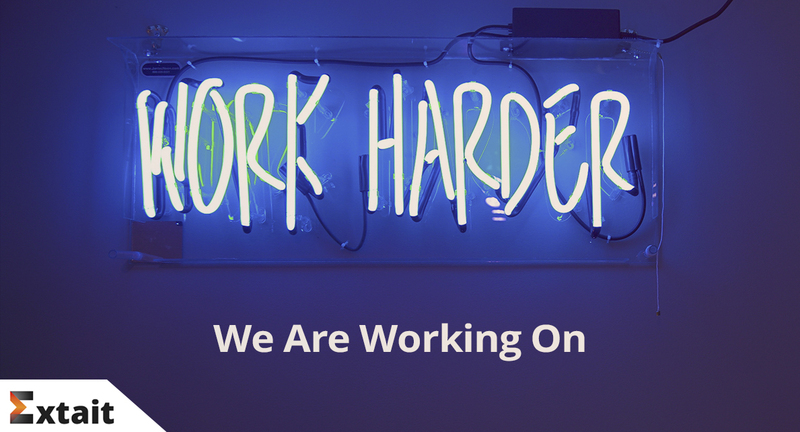 We have fixed all the bags of the previous version. 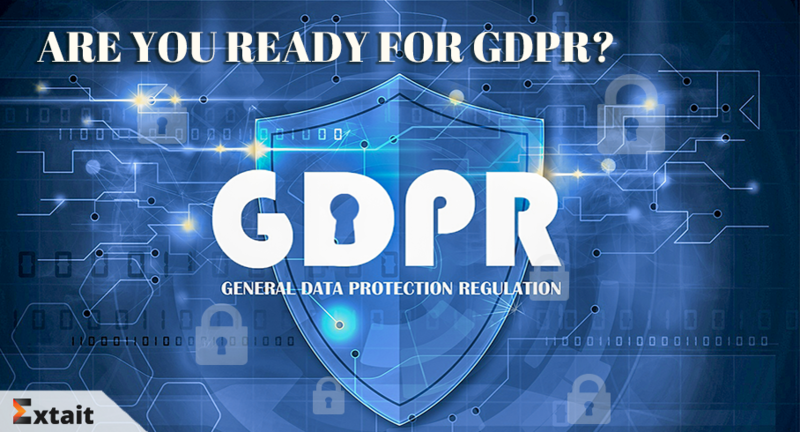 As well, we have added some more essential features which will be useful for meeting the GDPR requirements. 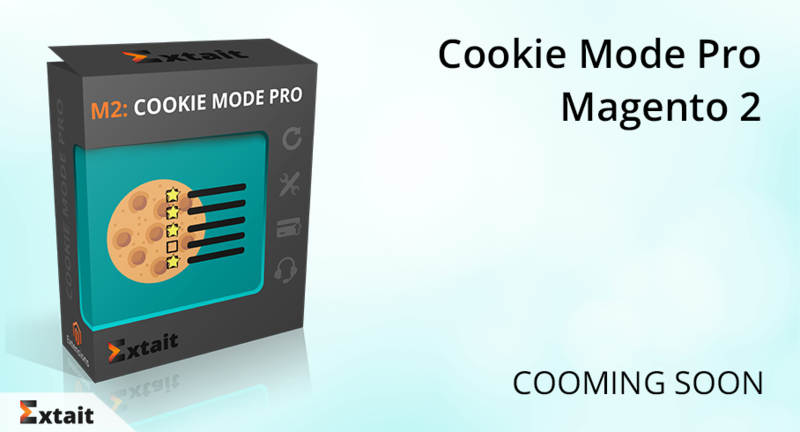 Cookie Compliance is the hottest topic nowadays. 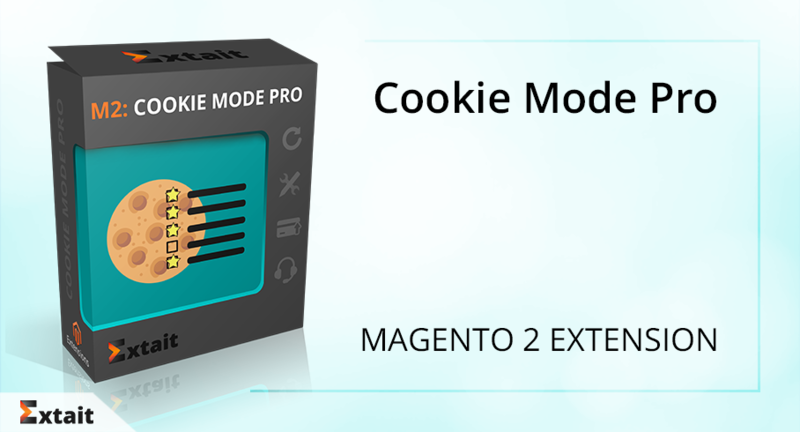 GDPR requires cookie banner and clear affirmative message on each website. 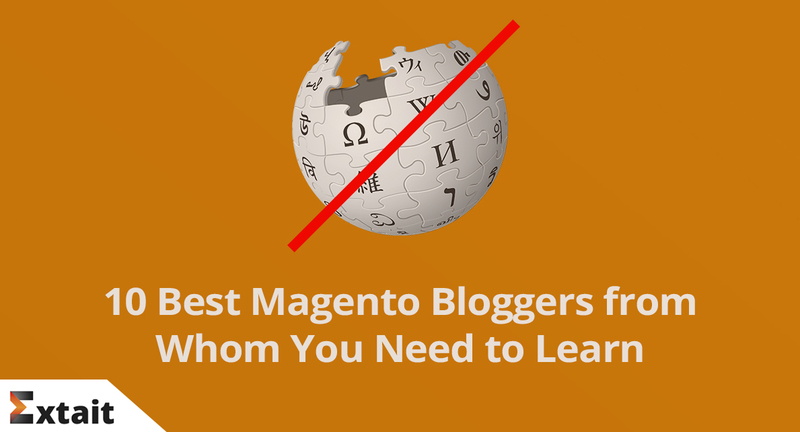 What points you have to follow, read in this post. 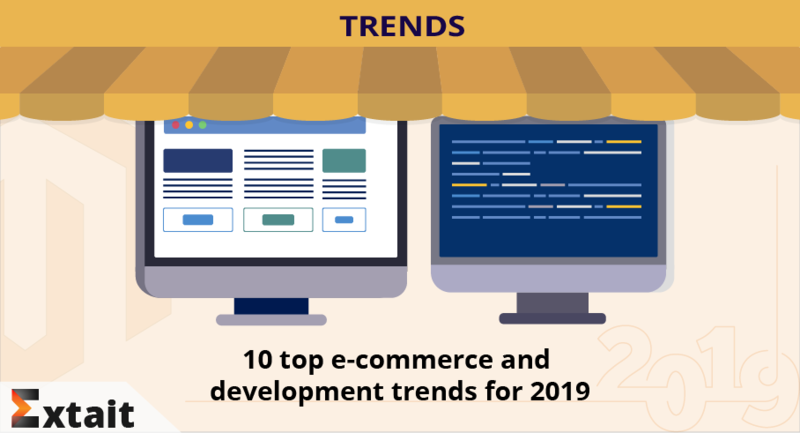 Yet every online store owner should remember about the importance of protection of customers’ data. 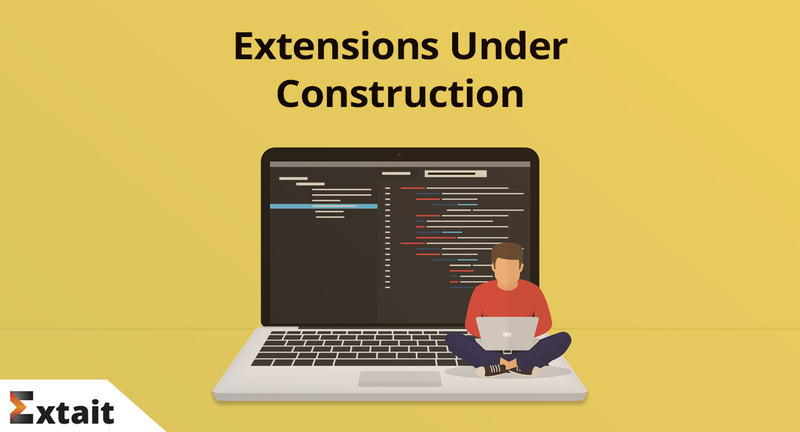 The key point here is privacy by design. 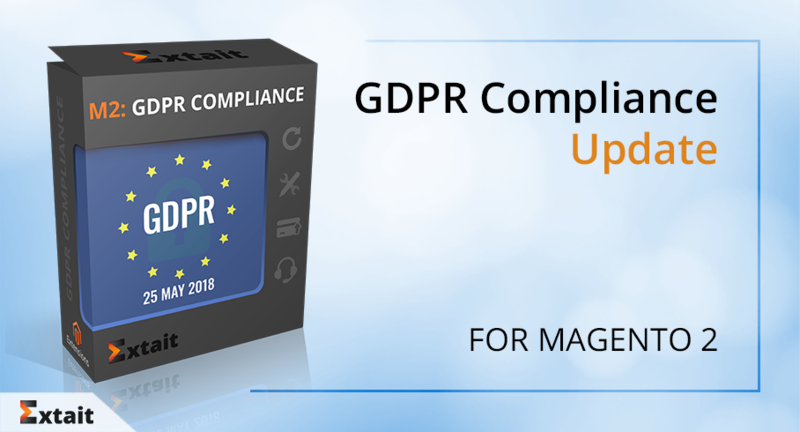 Here's GDPR Compliance Update for Magento 2. 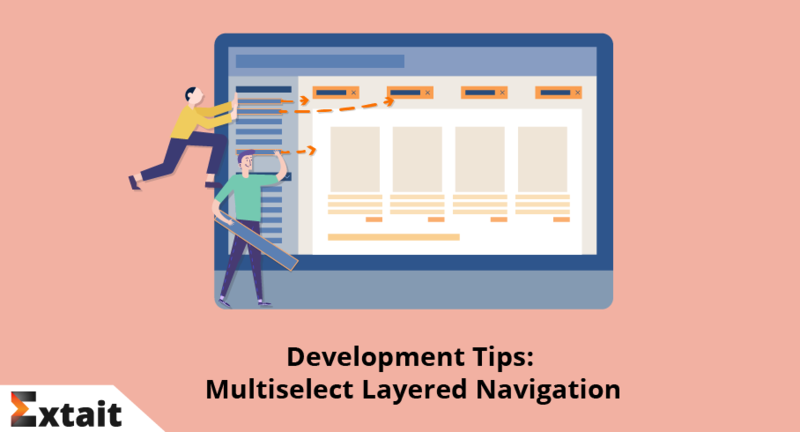 Explore new features in the article. 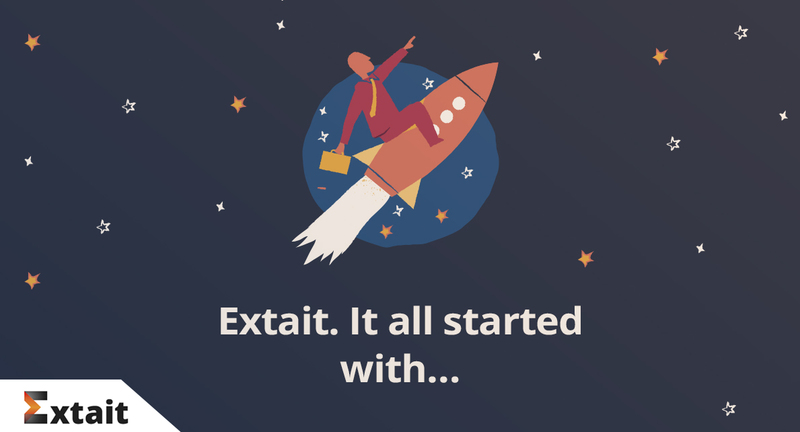 Time is going on… 25th May is at the doorstep. 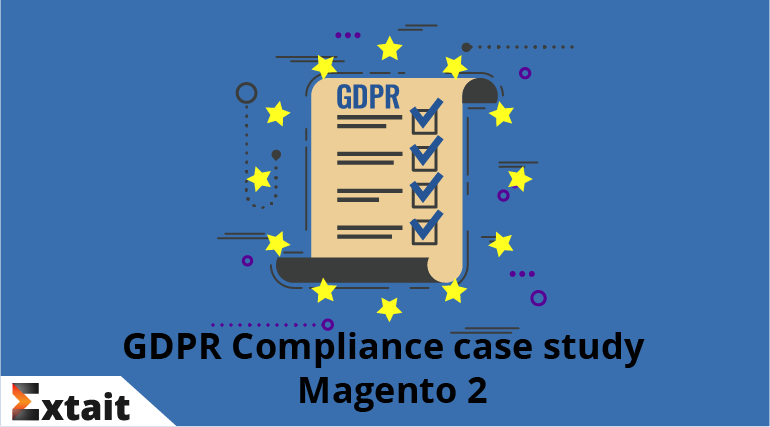 Read how we use GDPR Compliance extension on our Magento 2 store to be fully GDPR compliant. 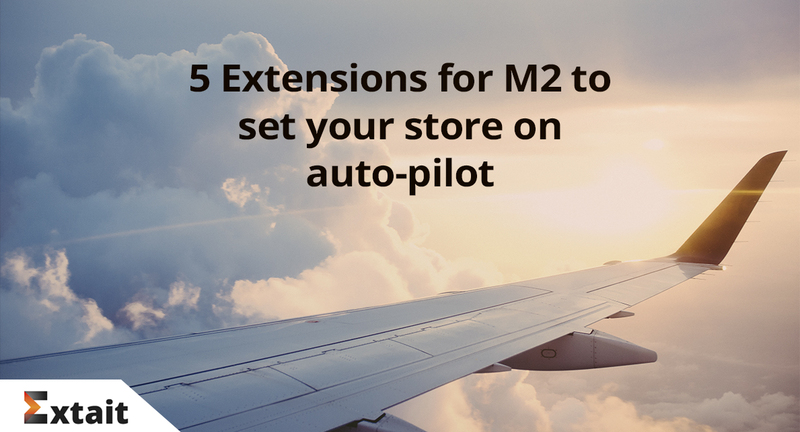 If you are applying widgets on e-stores, you will be happy to get the extension which perfectly simplifies the process of their management. 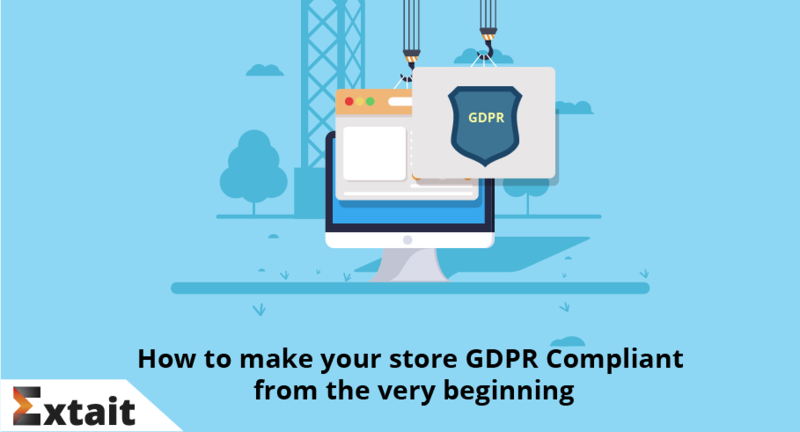 Searching for the best solution to make your store GDPR compliant? 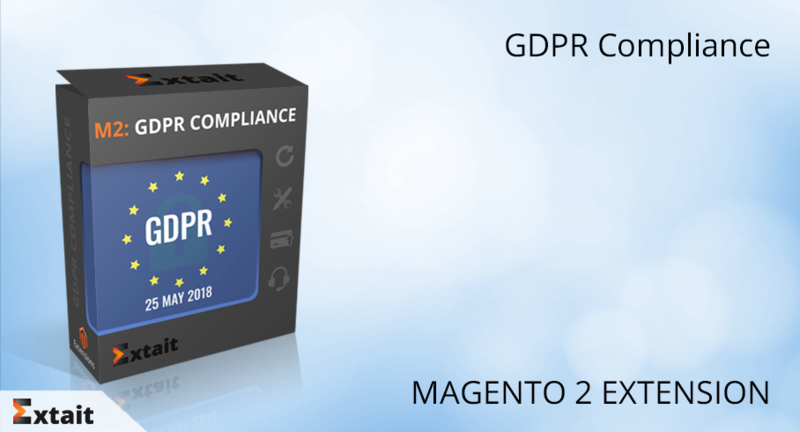 Use the GDPR Compliant extension for Magento 2 and keep calm. 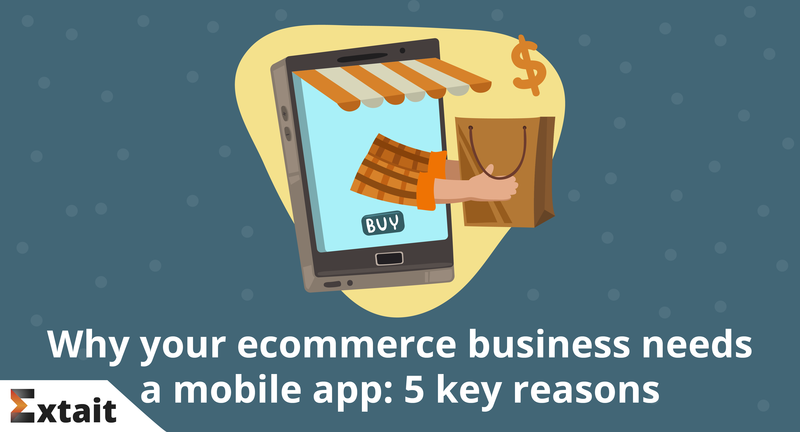 The 5 key reasons why every ecommerce business can benefit from its mobile app. 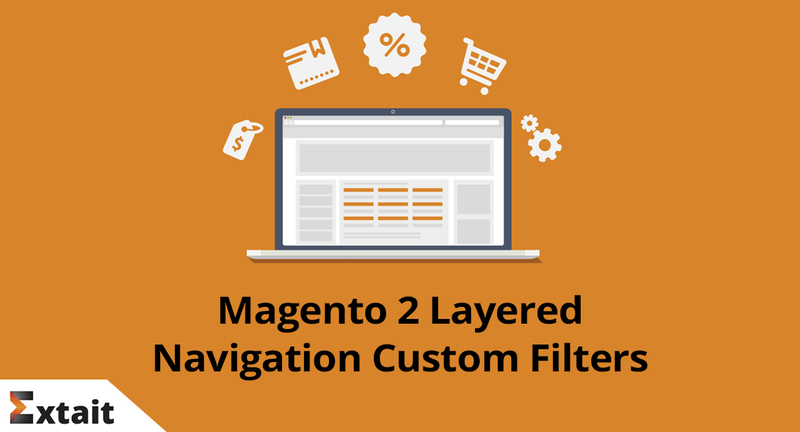 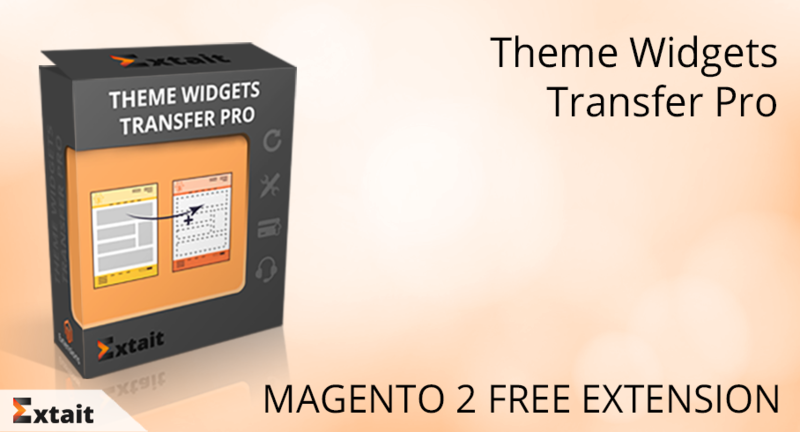 This post will explain you how to add a custom filter to layered navigation in Magento 2. 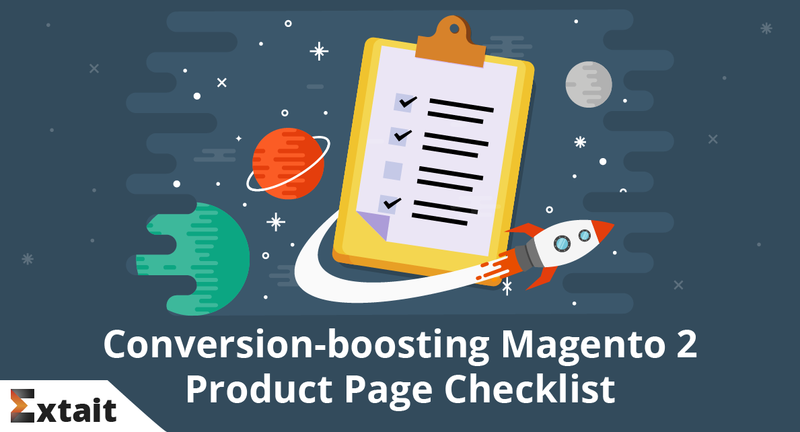 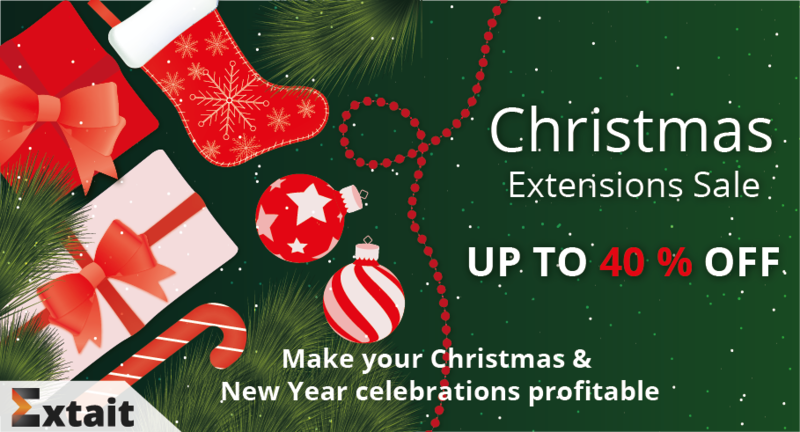 Prepared by Alexander Skrashuk, Senior Magento developer at Extait.